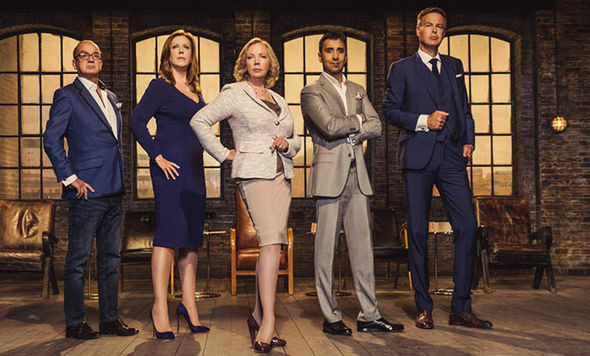 How much money have the Dragons on Dragon's Den actually made from their investments? I've often wondered if there's an element of sham in Dragon's Den but, presuming the Dragons really are risking their own hefty wads of cash...is there any way of finding out just how profitable or unprofitable their 'investments' have been? I'd love to know. How much have the Dragons on Dragon's Den actually made? I'll start the ball rolling - I just discovered that Peter Jones (he's the tall one in the pic below) is sitting on an estimated wealth of a cool £475 million. Almost half a Billion! Anyone care to add some info on any of the other Dragons' Den dragons and their wallets?